Our website has a new home! After a lot of thought and effort, we are very proud and excited to show you the new version of our website. We wanted to build a place where we could communicate in a thoughtful way with you. We have tried to strike a balance between our work and our involvement in the community. What should you check out first? We think you will love it all! We are especially proud of the beautiful images and interesting information in our website’s Our Work and Blog sections. 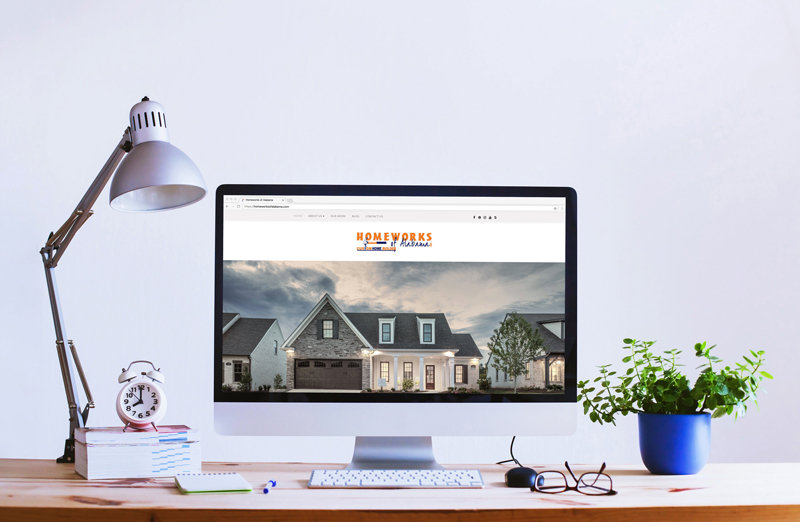 Our Work – This page is where examples of some of our favorite projects live. Check out 673 Kings Way for some great examples of the modern farmhouse trend! 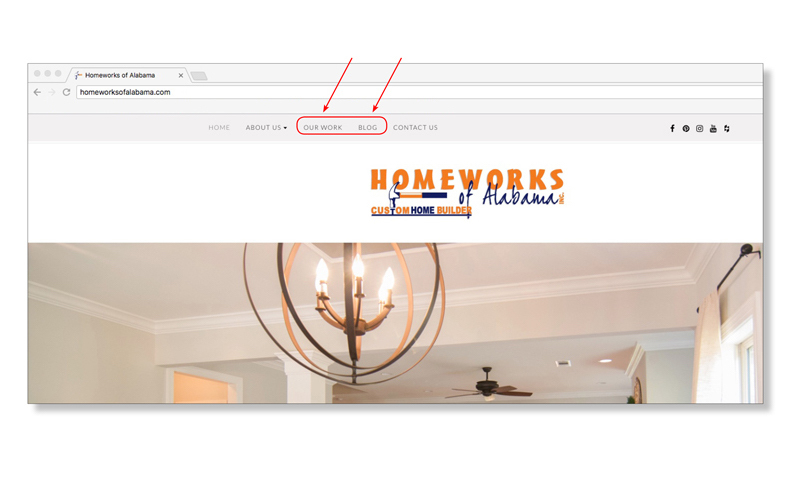 The Blog – We are very excited for this brand new spot where we can talk to you all directly about what’s going on at Homeworks! We will be adding projects and updating the blog often. Please take a look at our website and let us know what you think!